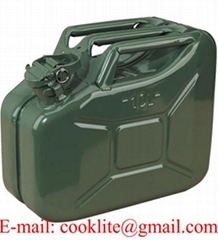 China Yangzhou Guo Tai Co Ltd is located in Yangzhou,China and is specialized in manufacturing and exporting the following products, Metal jerry fuel can, HDPE fuel can, aluminum jerry can, 304 stainless steel jerry can, metal ammo can, metal tool box and plastic tool box. Plastic siphon pump, jiggle siphon hose, lever action hand drum pump, rotary action hand drum pump, lift action hand barrel pump, manual tire sealant pump, gear oil transfer pump, electric drum pump, electric diesel fuel transfer pump & dispenser, Adblue/Urea transfer pump, DC bilge pump. Grease gun, oil suction gun, manual grease bucket pump. 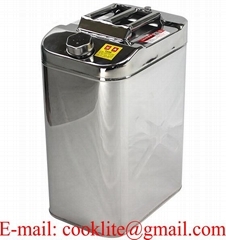 pedal grease pump, pneumatic grease pump, electric grease pump, manual oil bucket pump, grease gun filler pump, manual oil fluid extractor, high pressure oil can, oil drain pan, waste oil drainer, mechanic plastic creeper.